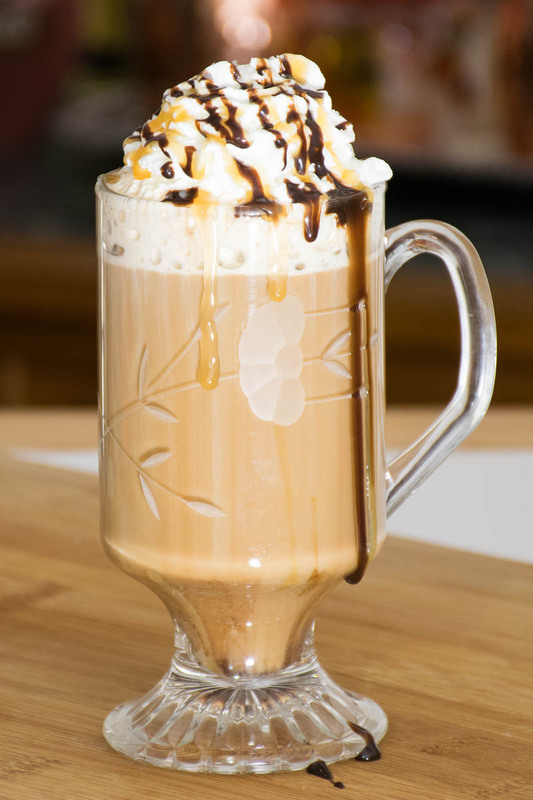 Strong coffee stirred with chocolate and caramel syrup for sweetener and frothy milk poured over top make this Salted Caramel Mocha Latte something to look forward to as a mid morning or afternoon pick me up! 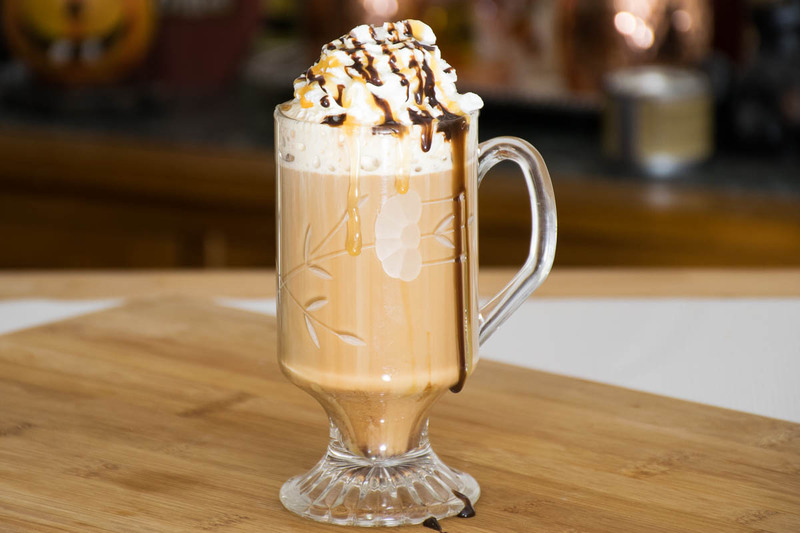 Top with some whipped cream and drizzles of syrup and then sprinkled with a little fleur de sel, this beverage is the perfect treat for you to sit down and enjoy that book with! I am so enamored with the Salted Caramel Mocha Latte that you can get at Starbucks this year that I decided that I had to make my own and share it with you for #Choctoberfest! Caveman Coffee is one of our silver sponsors for Choctoberfest this year. Being that I am a huge coffee fan that I knew I wanted to try this product out to share with you! I am a whole bean kind of person and love to grind my own coffee! My coffee press is probably one of my favorite things I own. I feel I get the best flavor from my coffee when I use my press! Make sure to enter our #Choctoberfest Giveaway for some great prizes by clicking here! How to make the Salted Caramel Mocha Latte right at home! You do not have to have fancy equipment to make this latte right at home. I own a coffeemaker and a french press. You can brew your coffee for this in the coffee maker also, but if you do have a french press I highly recommend you use that. If you don’t own one, you can buy them for less than $20! So how do you “froth” without the expensive machine? It is so easy! 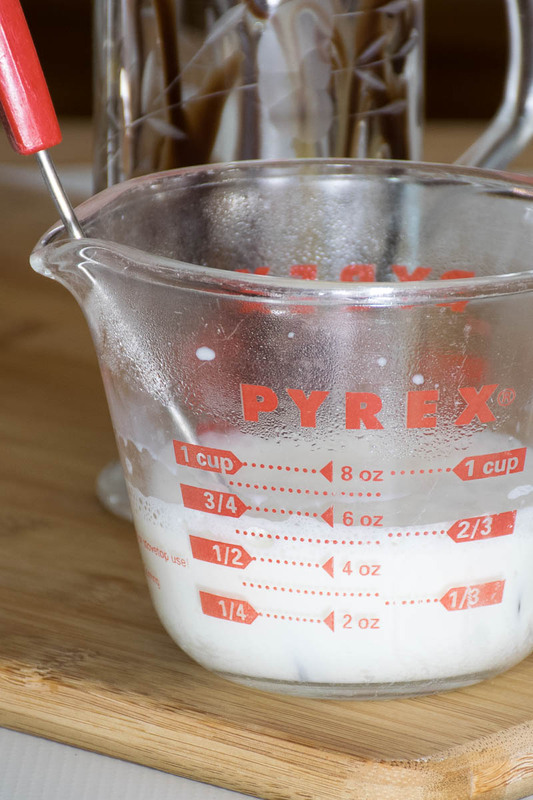 I heat up about 1/2 cup of milk in my microwave, then I use my whisk to whisk it up and create some bubbling. Easy peasy! 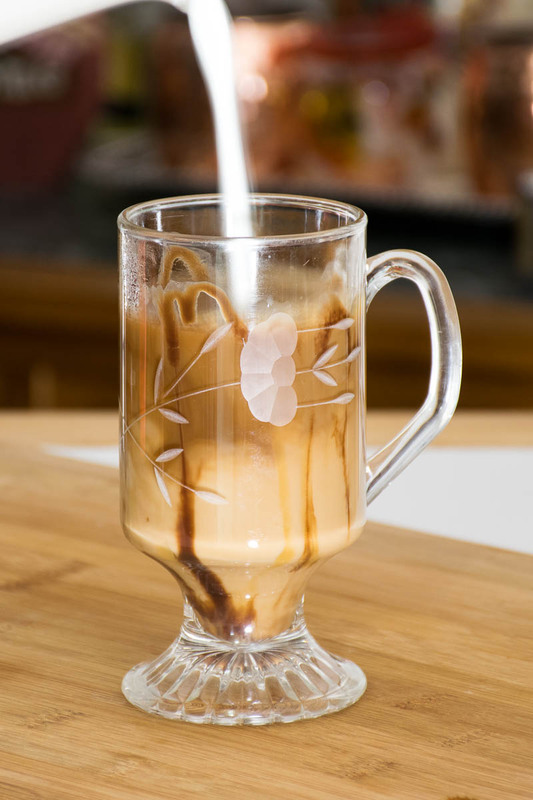 When making this latte, I like to swirl some chocolate and caramel syrup inside the mug before I pour my coffee in. Then, first in goes the coffee, about 1/2 cup strong brewed, and next you will pour in your frothed milk, about 1/4 cup. Top it all off with the goodies and serve. Your tastebuds will love you for it, promise! Drink that delicious Salted Caramel Mocha Latte and be sure to scroll down past the recipe for more #Choctoberfest goodness! Enjoy your favorite coffee shop beverage right at home! Brew your coffee as desired. 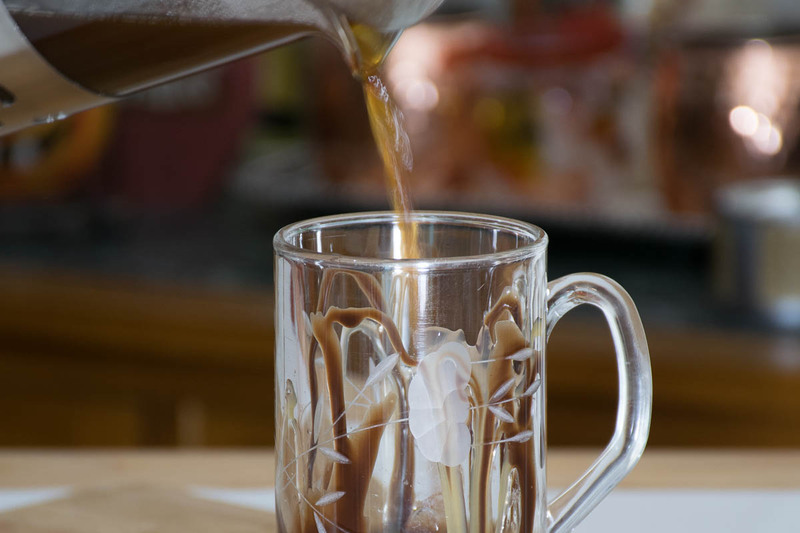 Drizzle syrup inside of coffee mug and add a little more to your mug to taste. Pour 1/2 cup hot brewed coffee into coffee mug. Whisk hot milk until frothy. Pour 1/4 cup hot frothed milk into mug. Top with whipped cream and drizzle with chocolate and caramel syrup. Sprinkle with a pinch of fleur de sel. 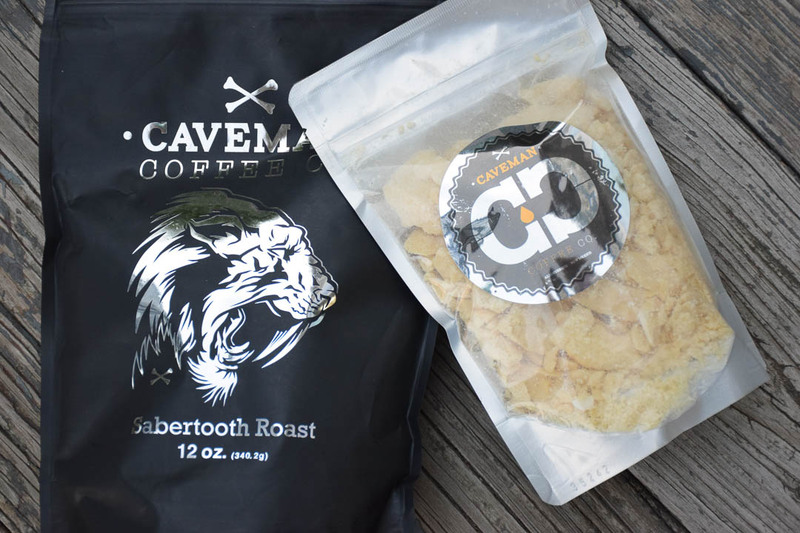 OMG I am in love with Caveman Coffee and can’t wait to try this recipe! Your recipe looks amazing ! Will have to try ! The mug you used is also truly beautiful and elegant I m a huge fan of Princess House ! Good choice ! Thanks Sandra 🙂 I love Princess House too!